Trance Anarchy 100. 140 bpm. 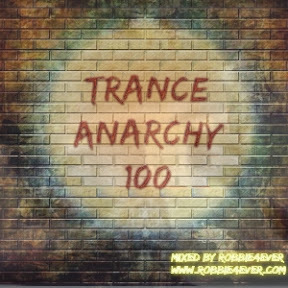 We've got another 140 bpm Trance Anarchy for you. A track to mention is: E-Craig - Smoke (Rough Mix). Love this oldie from the past. More mixes are coming your way!